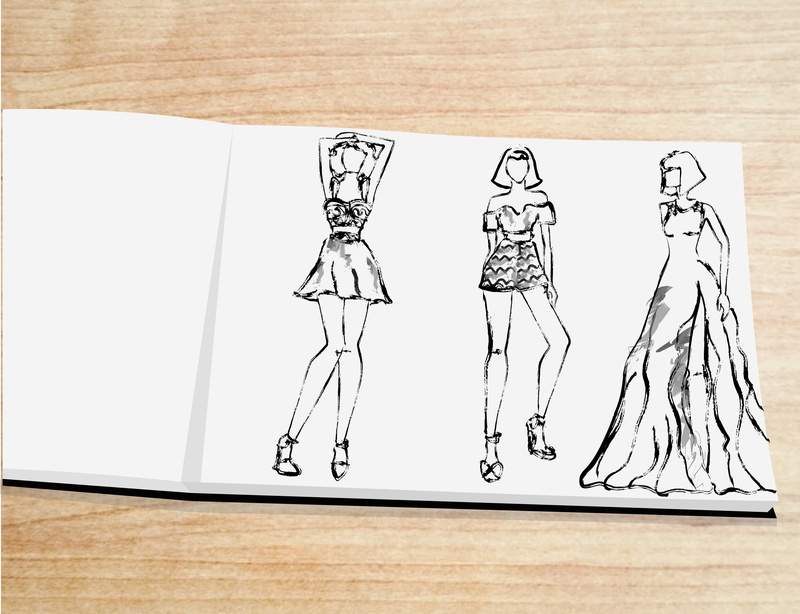 Whenever someone thinks of fashion design, the first thing that comes to mind is glamour and sparkle. In reality, there’s more to it than that. Fashion, like any source of culture, is a big jigsaw puzzle! You just need to put all the pieces together to get something great. We start at the edges to establish a model that will guide the rest. Then, we put together the rest of the puzzle, piece by piece, until we reveal the final image. 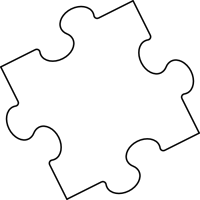 In order to finish the puzzle we'll need all of the pieces; if even one is missing, we will never see the completed picture. Well, the same happens in fashion. To get to the sparkly outfit in your closet, first it needs to go through design, development, sampling, and production! First, get your ideas down on paper, and turn your sketch into a pattern. After you have a flat pattern, you will need to put all the pieces together to create a garment sample of your product. When you see how your product will look and feel, all the pieces start to fit together and make sense. This part of the puzzle could be tricky. Why? Because you need to find a manufacturing partner to help you get that awesome idea into a tangible product. But how can you achieve this? At first, you may feel confused because all of the pieces are going to look similar, but soon you will find the one that fits you best. Why is it so difficult? Because finding the right manufacturer is a make it or break it decision, but once you have it figured out, all of the pieces will fit together and you will have completed the puzzle and have your unique fashion collection. Are you interested in creating your own clothing line?